Matsunaga SVC-500N. Output 110V & 220V. Daya puncak 500VA. 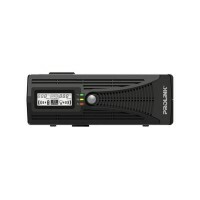 Inverter UPS DC-to-AC 1200VA. Super efficient DC to AC conversion. Full automatic start operation and silent operation. 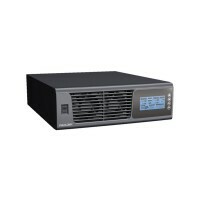 Inverter UPS DC-to-AC 2400VA. Super efficient DC to AC conversion. Full automatic start operation and silent operation. 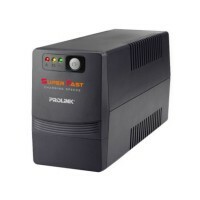 Inverter UPS DC-to-AC 3000VA. Super efficient DC to AC conversion. Full automatic start operation and silent operation. 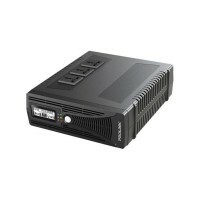 Inverter UPS DC-to-AC 5000VA. Super efficient DC to AC conversion. Full automatic start operation and silent operation. Power Adaptor Rechargable. 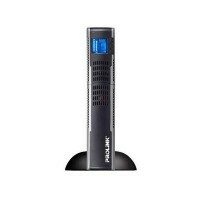 12v/2.1 A max 25watt. Super-Fast Charging Line Interactive UPS 650VA. Built-in AVR. 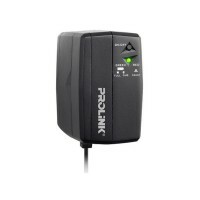 Short Circuit, Overload, Discharge and Overcharge Protection. 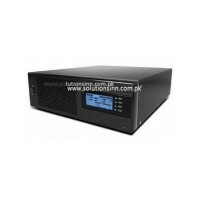 UPS Online Rack/Tower Series 1000VA/900W. True on-line double-conversion technology. 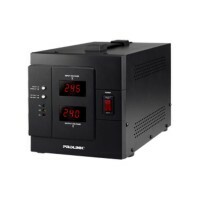 Single phase input and single phase output system. 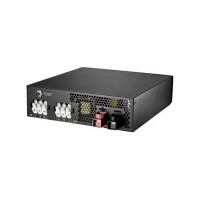 Rackmount/Tower. 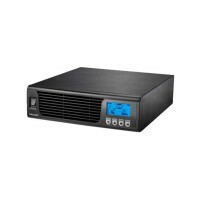 UPS Online Rack/Tower Series 3000VA/2700W. True on-line double-conversion technology. 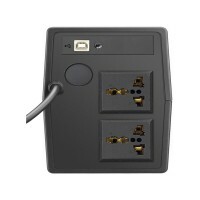 Single phase input and single phase output system. 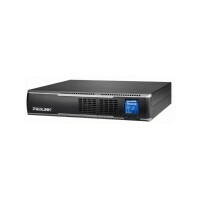 Rackmount/Tower. 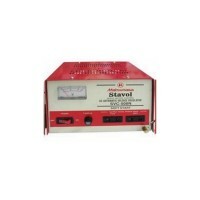 Auto Voltage Regulator 2000VA. LCD User Interface. Selectable input voltage range. 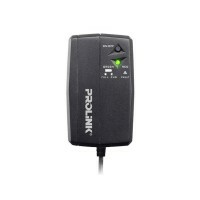 Surge Protection. Time delay function. LCD Display. Universal Socket. 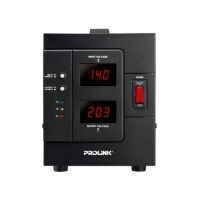 Short Circuit, Overload and Overvoltage Protection..